Reiki is a Japanese technique for stress reduction and relaxation that also promotes healing. It is a "laying on of hands" that is spiritual (not religious) in nature. "Ki" or "chi" is the life force/energy that flows through us. The reiki practitioner places their hands just off the body or lightly touching the body to channel healing energy. The intention is to create deep relaxation and foster physical and emotional healing. People sometimes notice physical sensations such as tingling, changes in temperature or a light or heavy feeling in the body. Others may not feel any sensation other than a deep relaxation. All of these are perfectly normal. 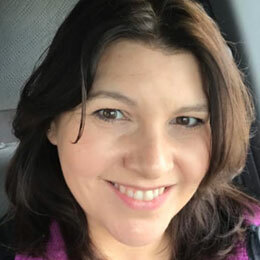 Melanie is certified as an advanced Reiki (master) practitioner and also provides reiki-infused massages to combine both the physical and spiritual healing elements. Reiki can be especially healing for those dealing with infertility, cancer or other health concerns that require a gentle, nurturing approach.